All content copyright 2012-2013, Sugar Tree Sweets and Treats. 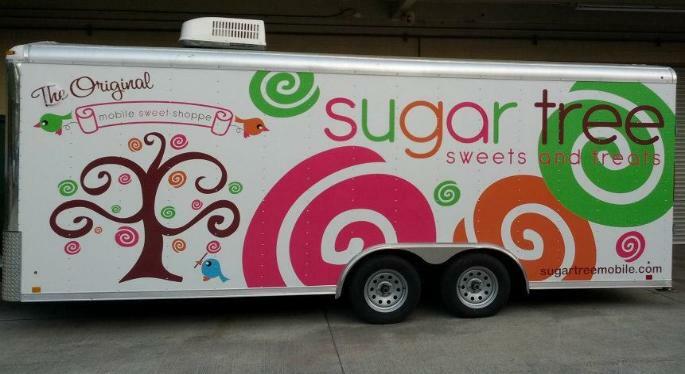 Bringing sweets & treats to your event! faires, festivals, photo shoots and much more. TO HAVE A LOOK INSIDE!! sweet shoppe that you walk through. Ready to "roll" to your next event!